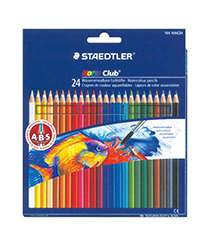 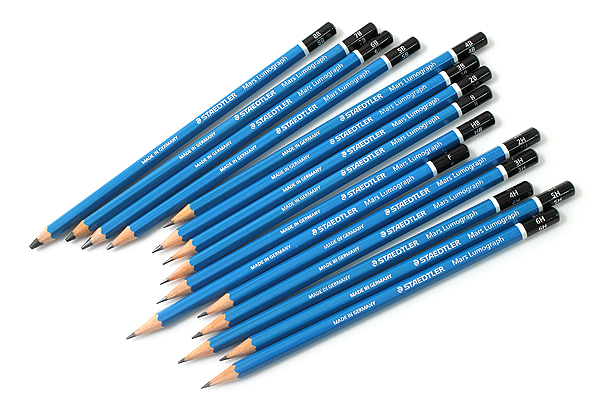 Pencils and mechanical pencils, both for drawing or writing. 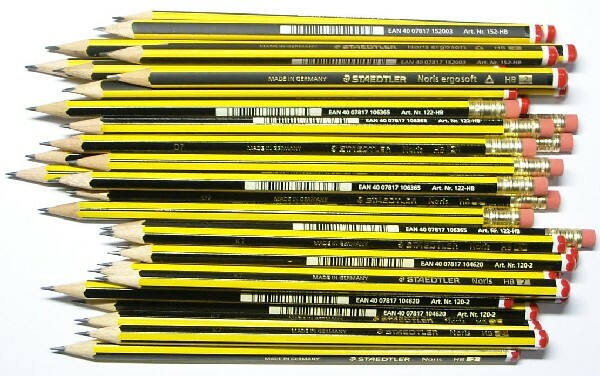 Pencils ranging from 6H to 6B, including the HB. 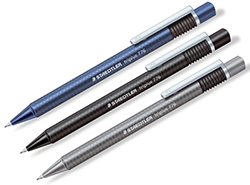 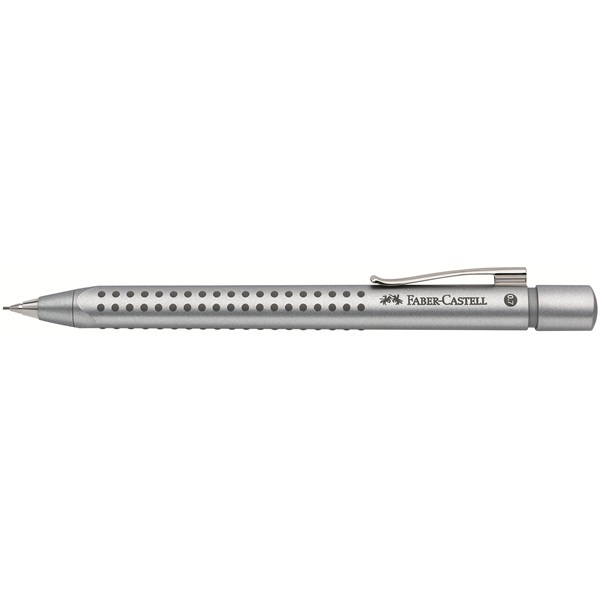 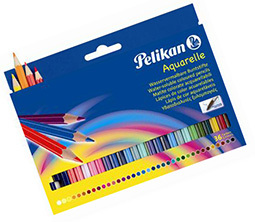 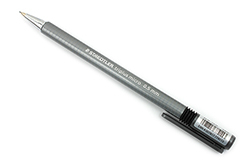 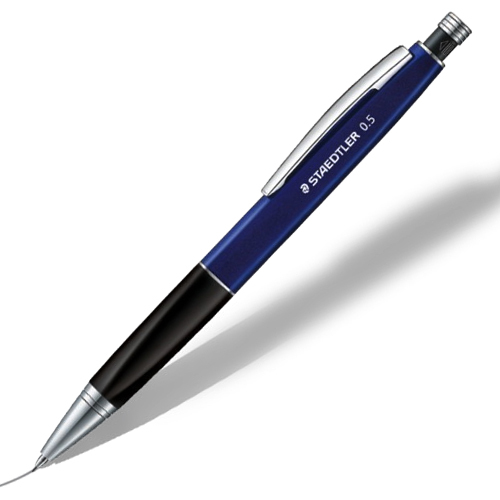 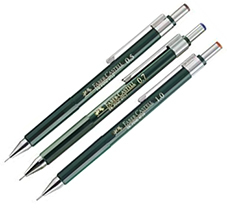 Mechanical pencils available in both 0.5mm and 0.7mm tips as well as 1.0mm and 1.3mm tips.